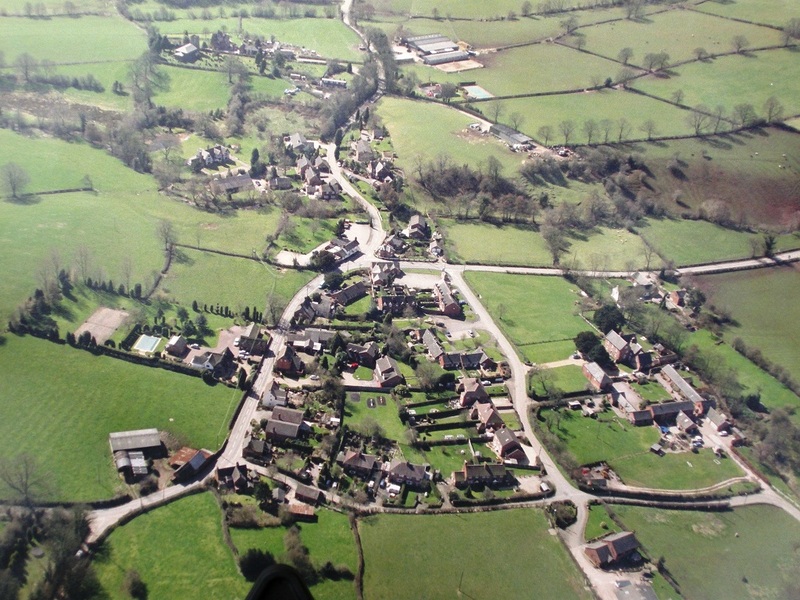 A series of circular walks, starting from the centre of Milwich, have been devised for the enjoyment of residents and visitors. Contained within the routes are historical references and descriptions where appropriate. 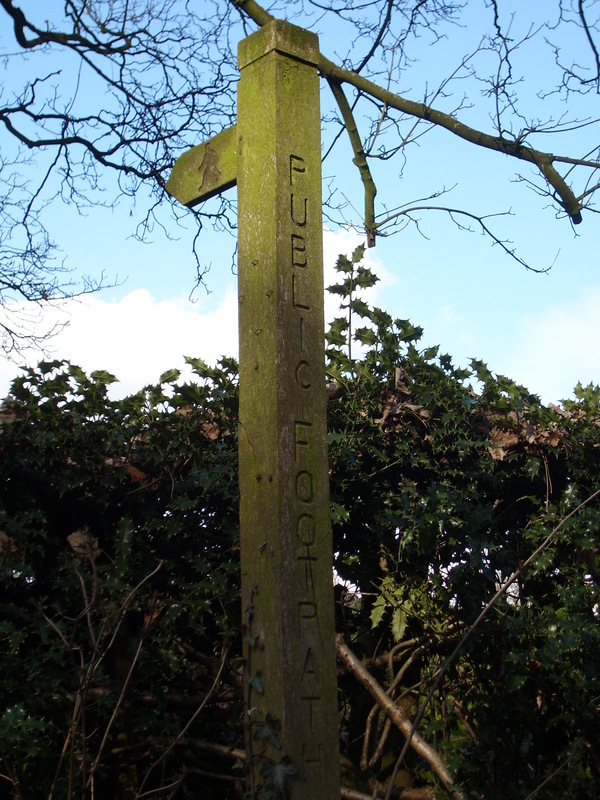 The aim of these walks is to encourage healthy walking and the exploration of the footpaths and countryside around Milwich; we hope you enjoy these routes! A full colour glossy booklet of these walks is now available. This is free to all Milwich residents and to purchase for £4 from The Green Man, Milwich. The booklet contains detailed descriptions for 11 routes as well as reprints of the relevant Ordnance Survey maps. We are extremely grateful to Richard Jackson and Alison Rose for the preparation of these walk descriptions and to Randle Knight for the historical content. These walk descriptions can be downloaded and printed (click on the title below). The booklet contains more information and copies of the relevant Ordnance Survey maps.. These changes have been included in the descriptions below. If you follow any of these routes and you find a problem with the route description or would like to provide feedback or suggestions for alternative walks, please e-mail your comments to info@milwich.com. Ability to read a map is helpful but not essential to follow these walks. The best map for these walks is the Ordnance Survey Explorer 258 which can be obtained from good bookshops or directly from the Ordnance Survey’s website.